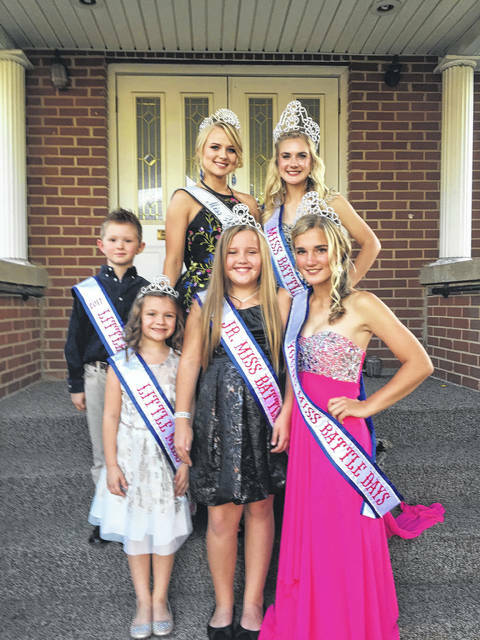 The 2017 Battles Days royalty are (front, left to right) Kylinn Finnicum, Reghan Cossin, Kira Henderson; (middle) Ben Supple; (back) Jocelyn Wilson and Kate Henderson. The court will welcome a new set of royals for this year’s upcoming Battle Days festival. 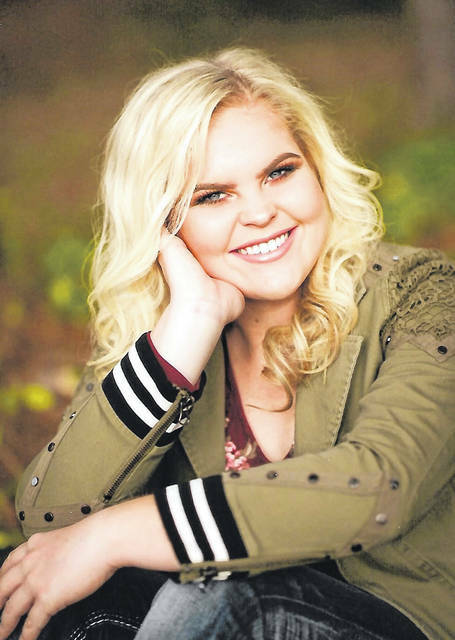 POINT PLEASANT — The annual Battle Days Pageant returns this Sunday, Sept. 30 and in addition to crowning new royalty, it is the largest fundraiser of the year for the Mason County Toys for Kids Association. 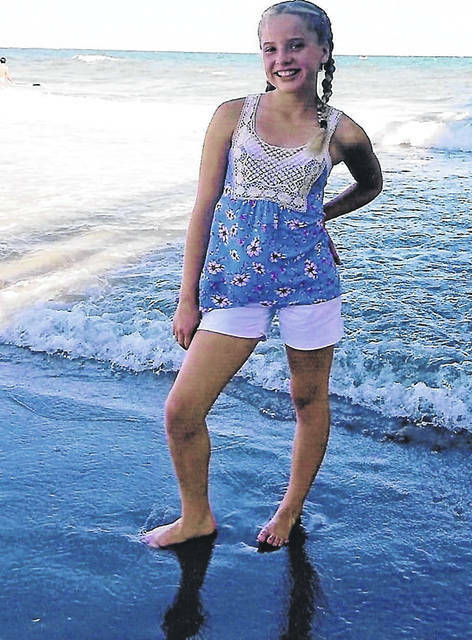 The pageant starts at 3 p.m. at the Mason County Board of Education office. Admission is $5 and visiting royalty with crown and sash get in free. The money raised at this pageant goes toward the yearly Christmas project which provides toys for Mason County children. 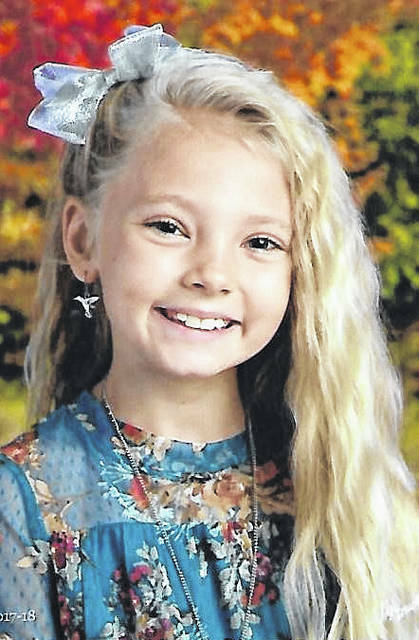 This year’s Little Miss contestants include: Makenna Nutter, daughter of Brian Nutter and Gretchen Hammond, of Point Pleasant; Berklee Bonecutter, daughter of John and Meagan Bonecutter, of Point Pleasant. 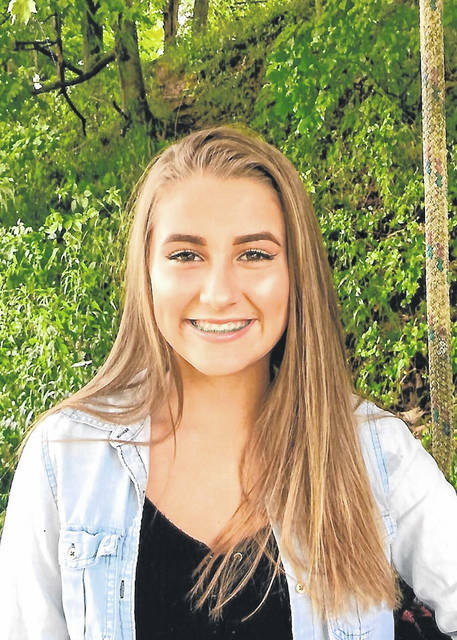 Jr. Miss Contestants include: Loralei Smith, daughter of Levi and Ashley Smith, of Glenwood; Jada Cossin, daughter of Ryan Cossin and Carla Cossin, of Point Pleasant; Gracyn Stein, daughter of R.F. and Aimee Stein, of Gallipolis Ferry. 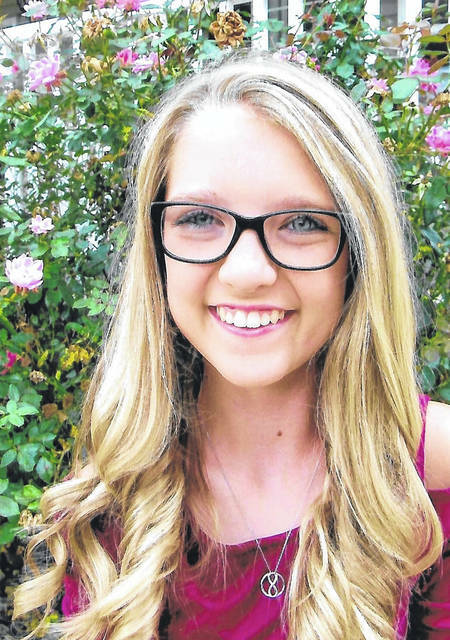 Young Miss contestants include: Jadyn Bowman, daughter of Brad and Nicole Richards, of Point Pleasant; Addyson Stein, daughter of R.F. and Aimee Stein, of Gallipolis Ferry. 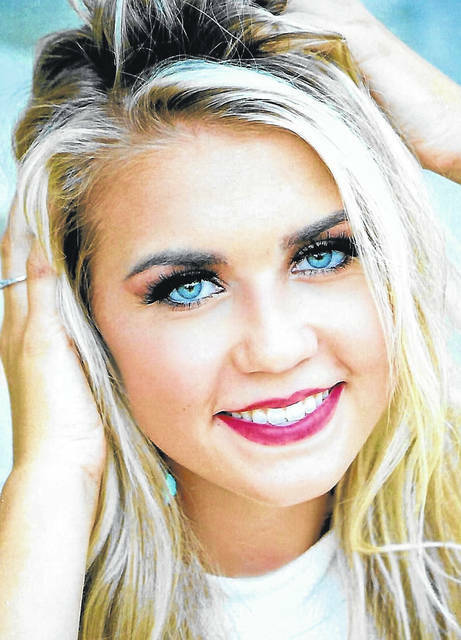 Miss contestants include: Samantha White, daughter of Dr. John B. 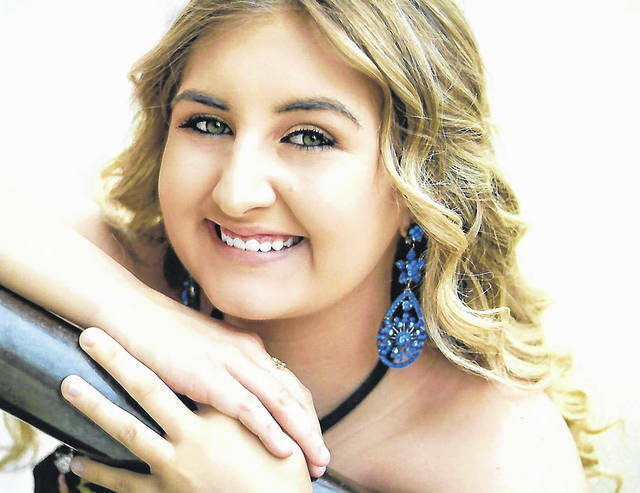 White III and Kristee Montgomery-White, of Southside; Ally Harper, daughter of Kevin and Vanessa Harper, of Point Pleasant; Emma Rice, daughter of Olin and Jonna Rice, of Point Pleasant; Kelsey Price, daughter of Kent Price and Chella Matos, of Point Pleasant. 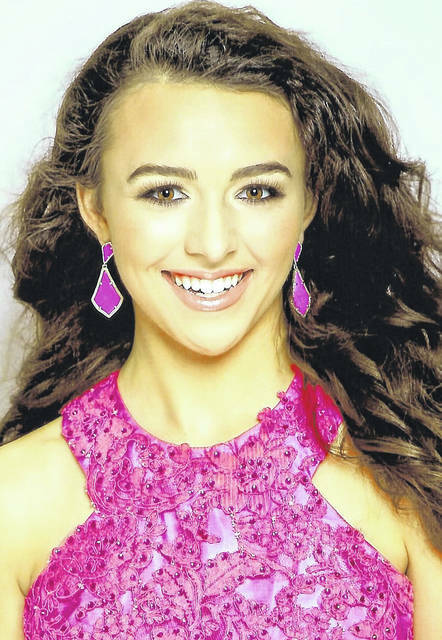 Mrs. contestants include: Amanda Fellure, of Point Pleasant, married to Colby Fellure; Delyssa Edwards, of Gallipolis, Ohio, married to Kyle Edwards. Little Mister contestants include: Drake Gardner, son of David and Lurinda Gardner, of Point Pleasant; Weston Stein, son of R.F. 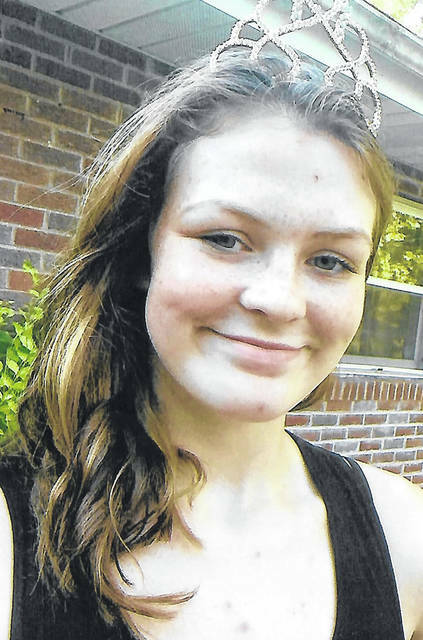 and Aimee Stein, of Galllipolis Ferry; Bentley Gardner, son of David and Lurinda Gardner, of Point Pleasant. Those chosen to be a part of the new royal court will reign over the Battle Days Festival set for Oct. 5-7 at Tu-Endie-Wei State Park. 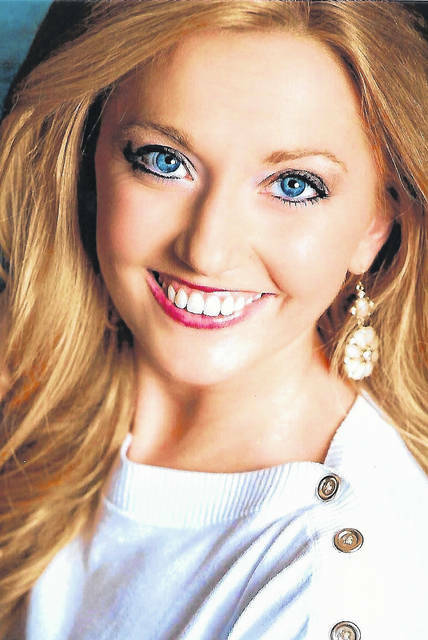 The pageant is under the direction of Brandy Barkey Sweeney. The Mason County Toys for Kids Association provides toys for underprivileged children at Christmas.